These heartless killers again? 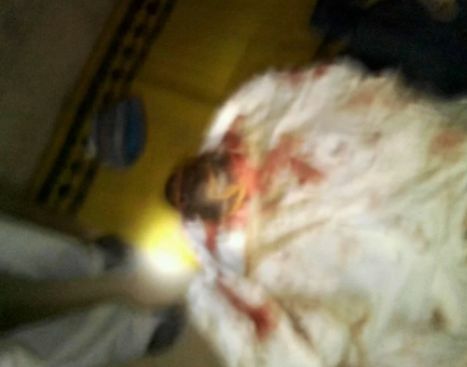 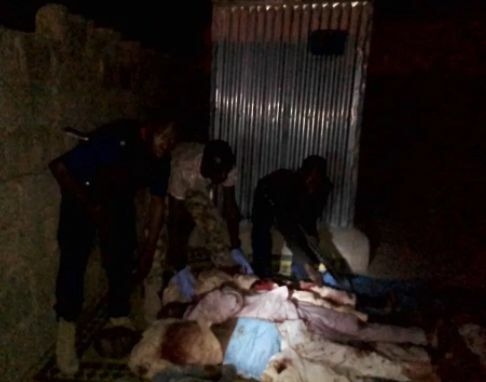 About 18 persons have been confirmed dead in multiple suicide attacks in Maiduguri, Borno state last night. 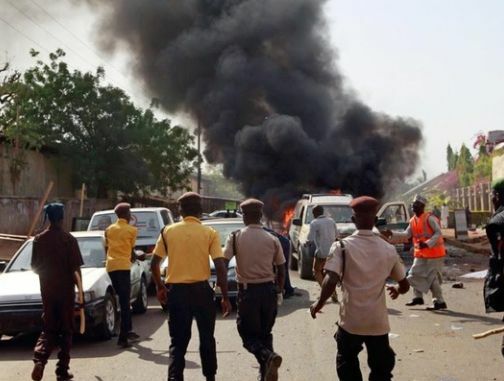 The state police PRO, Victor Isuku, said, “A total of 18 persons including the four suicide bombers, died in the multiple explosions.” Those who sustained injuries were being treated.